True-to-original reissue tremolo system based on 1984 model. 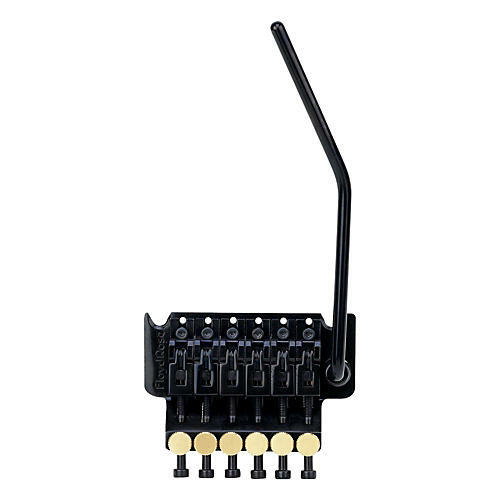 Whether as a replacement or for a quality guitar you're building, this tremolo is the real deal. Order today!